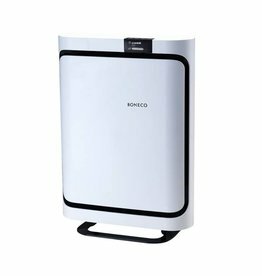 Air purifiers are designed to remove pollutants from indoor air. 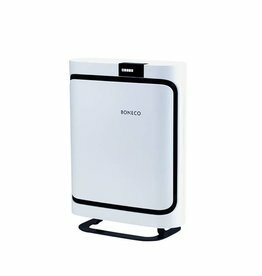 The types of indoor air pollutants that can be reduced or controlled by portable air purifiers fall into three major classes; particulate, gaseous and biological. Over the past several years there is ever increasing scientific evidence that indoor air can become far more polluted than outdoor air—with concentrations from 2 to 5 times to as much as 100 times those found outdoors. Given that most people spend close to 90% of their time indoors, this means that the health risks posed by polluted indoor air may be significantly greater than those of outdoor air pollution. 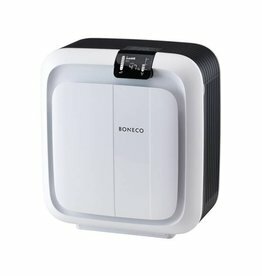 Learn how air purifiers work and why you should use portable room air purifiers in your home.